Over the last 90 years, Caterpillar has built up a reputation as the premier provider of power generation sets worldwide. The manufacturer has consistently delivered products that are renowned for their durability, reliability and versatility, while remaining a cost-effective choice. The CAT 500kVA is no exception. 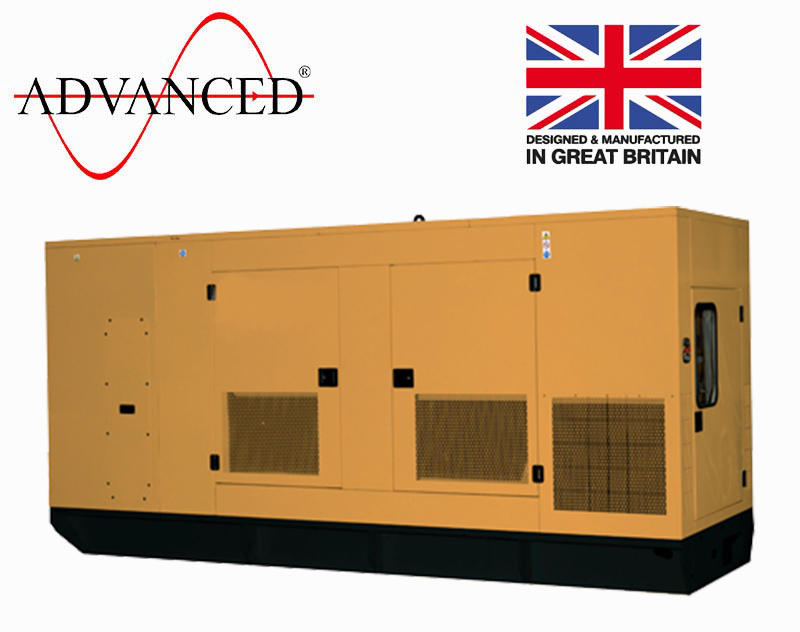 Offering low fuel consumption and exceptionally reliable power generation for prime, standby and continuous power needs, this diesel generator features a four-stroke CAT C15 ATAAC engine which utilises ACERTTM technology and offers electrical engine control. 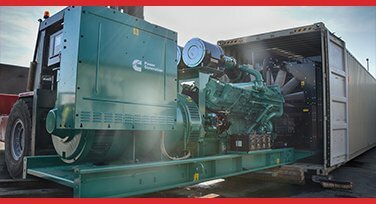 As with all CAT products, the 500kVA has been tried and tested thousands of times in real world settings and each machine is tested at and above maximum load prior to leaving the factory. 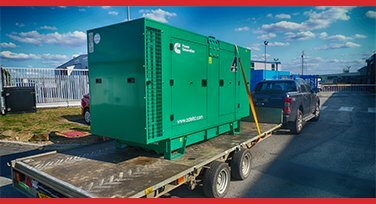 With multiple options for expansion, customisation and installation, the generator can meet a wide range of practical requirements. 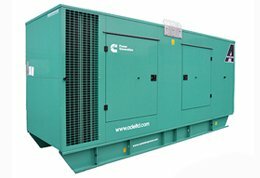 Looking for more information on our impressive range of commercial and industrial diesel generators? 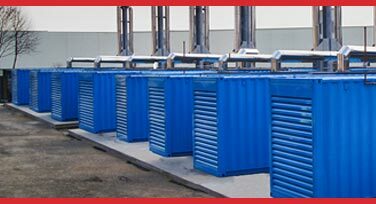 Don’t hesitate to get in touch with our specialists. Our team of experts are always happy to answer any questions you may have.